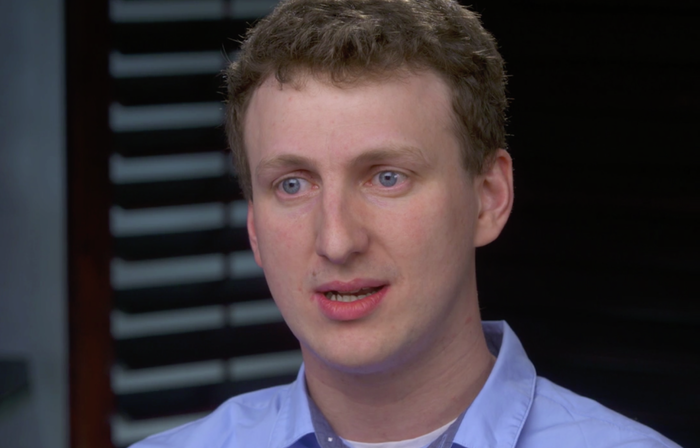 Dr Aleksandr Kogan is suing Facebook for defamation over its claims that he lied about his reasons for gathering personal data from the site. Kogan, a former lecturer at the University’s Department of Psychology, developed a personality quiz app, called “thisisyourdigitallife”, which paired personal data from quiz-takers and their online friends’ Facebook profiles with individual psychometric profiles. This information was used by Cambridge Analytica, a data-analysis and influence firm, to target users with personally-tailored political adverts. Facebook claims that it was misled by Kogan about the way in which the data was used, stating that its rules banned such a reuse of data in a statement released in March 2018, Paul Grewal, Vice-President and Deputy General Counsel at Facebook, which said that Kogan “lied to us and violated our Platform Policies”. He stated that although Kogan “gained access to this information in a legitimate way and through the proper channels that governed all developers on Facebook at that time, he did not subsequently abide by [Facebook’s] rules”. Kogan has, however, insisted that the small print accompanying his app warned that the information given could be used commercially. Suing Facebook, he cites the social network’s claims that he lied about how the data was going to be used as defamatory. The scandal made global headlines last year when Christopher Wylie, a fellow colleague of Kogan’s at Cambridge Analytica, released a cache of documents which suggested that Kogan’s tools may have helped Cambridge Analytica, who secured a $15 million investment from the wealthy Republican donor Robert Mercer, influence the results of the 2016 US election. Kogan was subsequently banned from the site for illicitly harvesting this data, with Facebook later confirming that around 0.5% of the 305,000 who installed the app had given permission for the app to access their Facebook inboxes, a feature which the network said had been turned off in 2015. Kogan told Varsity last year that they had collected such data from “1000-2000 or so people in 2014” but “the data in question was only used for university research”. Steve Cohen, a lawyer for Kogan, told the New York Times that “Alex did not lie, Alex was not a fraud, Alex did not deceive them, this was not a scam”. He stated that “Facebook knew exactly what this app was doing, or should have known”. He further told The Guardian that “facing growing criticism about its policies, Facebook went into PR overdrive and found a convenient scapegoat in Dr. Kogan”. In a statement, a spokesperson for Facebook told the Guardian that Kogan’s case is “a frivolous lawsuit from someone who recklessly violated our policies and put people’s data at risk”. Cohen informed The Guardian that they are “look[ing] forward to a jury deciding the proper remedy”. Updated, Tuesday 19th March: This article was updated to include a statement from Kogan’s legal representation on the case.